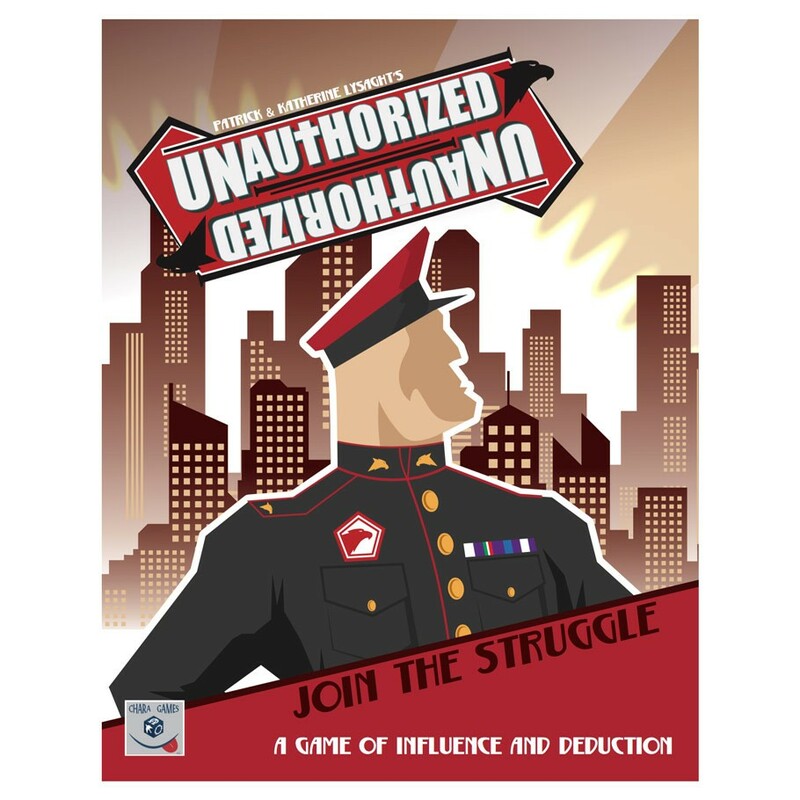 UNAUTHORIZED is a social deduction game with variable player loyalties set in an underground church within an oppressive State. Will you build the church, or crush it mercilessly? Players start with a role card which gives them a unique way to influence the loyalty of other players. A player’s loyalty depends on their secret hand of experience cards. As the cards change, so may their loyalty. Players win by influencing a majority of players to join their side by the end of the fourth round.